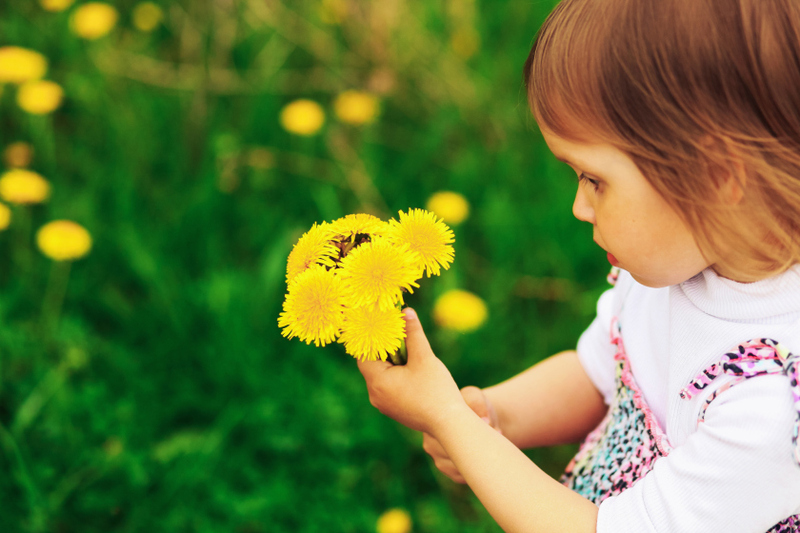 Children will be harmed if the current Manitoba ban on cosmetic pesticides is loosened, warns the Canadian Association of Physicians for the Environment (CAPE). CAPE is circulating a petition, urging the Manitoba government to maintain the existing provincial ban on non-essential uses of pesticides. The provincial government has recently acknowledged it may change the present law, which has been in effect since 2015. CAPE notes that that relaxing restrictions on toxic pesticides would once again make lawns, parks, boulevards and other green spaces into sources of chemical exposure, defeating the goal of reducing human exposure to pesticides. In a letter signed on June 1st, to Manitoba’s Minister of Sustainable Development, CAPE cites evidence from more than 500 studies on pesticide risks to human health. Peer-reviewed studies have found that children who are exposed to pesticides are at higher risk for physical and cognitive problems, including low birth weight, learning disabilities, delayed motor (muscle) development, hormone disruption and cancer. Municipalities in Manitoba have been lobbying for changes that would permit the use of previously banned pesticides. But CAPE points out that hundreds of towns and cities across Canada are able to maintain attractive lawns and safe play spaces without using such chemicals. While pesticides allowed for use in Canada must be approved by Health Canada, CAPE notes that evidence used in federal pesticide evaluations often lacks independent review and does not take sufficient account of multiple chemical exposures that people experience in the real world. Because there are so many gaps and flaws in the process, Canada’s pesticide evaluation system is not reliably health-protective, CAPE says. Take Action and Sign the petition to add your voice today!